Introducing its seventh model for the 2016 calendar year, Honda Motorcycle and Scooter India (HMSI) has launched the updated Activa-i in the country with prices starting at ₹ 46,596 (ex-showroom, Delhi). The updated scooter gets three new colour options including Pearl Trance Yellow and Candy Jazzy Blue on the standard variant, whereas the Deluxe version is now available in Imperial Metallic Red. There are new decals as well, while the scooter does not get a price hike. 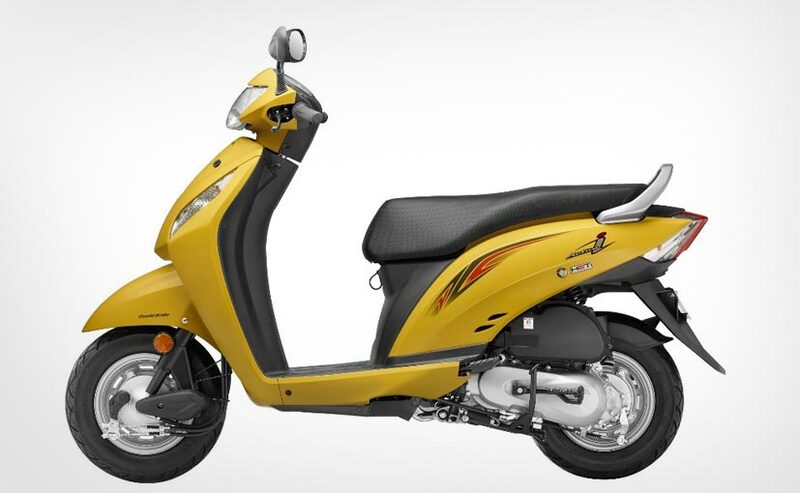 Cosmetically and mechanically, the Honda Activa-i gets no changes. The existing three colours - Pearl Amazing White, Orchid Purple Metallic and Black continue to be on sale alongside the new ones. Power comes from the same 110cc single-cylinder, air-cooled engine that is tuned to produce 8bhp of power at 7500rpm and 8.74Nm of peak torque at 5500rpm. The motor is paired to a V-Matic transmission. The scooter is equipped with Honda Eco Technology (HET) for improved fuel efficiency. Speaking on the dispatch of the 2016 Honda Activa-i scooters, Yadvinder Singh Guleria, Senior Vice President - Sales and Marketing, HMSI said, "In line with our strategy to surprise our customers by adding freshness to our products regularly, the 2016 Activa-i is Honda's seventh new model of 2016. With this, we are confident of driving rapid scooterization of two-wheeler industry. With the exception of the recently launched Navi, the Honda Activa-i is the smallest two-wheeler you can pick from the Japanese manufacturer and is targeted at young riders, quite opposite to bulkier full-sized Activa 3G. 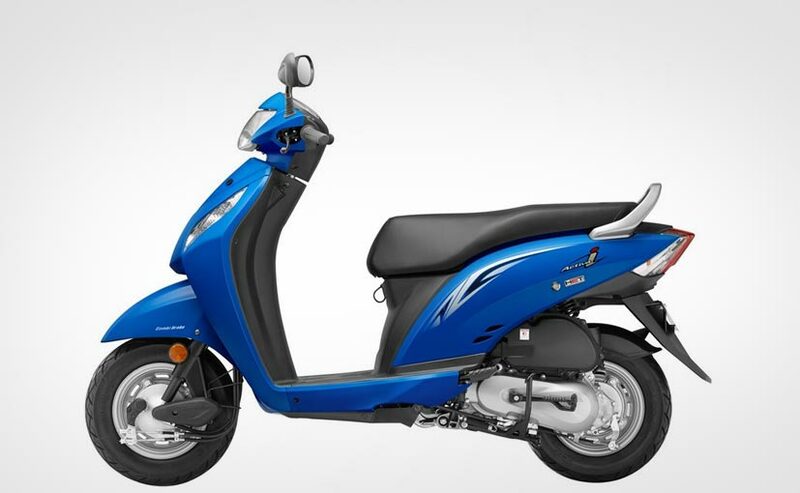 The entry-level scooter segment is full of options including the TVS Scooty Zest, Hero Pleasure, Suzuki Let's, among others and the minor update will help Honda keep its products relevant amidst competition. 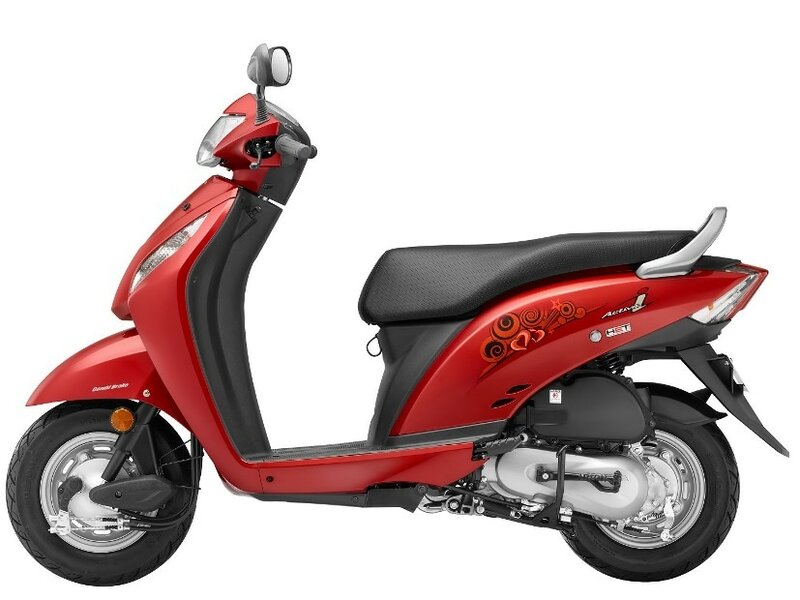 In case you want to read about all the models of the Activa on sale, click here. HMSI has had an interesting year as it has rolled out updates for its existing products. That said,the Navi certainly stole the show with its innovative design and also holds the credit for being completely created by the company's Indian R&D division. The remainder of the year will see the bike maker roll out updates for more of its products, while a handful of new launches are also planned.